Loss of facial volume around the sides of the nose and mouth are common with coming of age. As we grow older our body no longer produces high amounts of Hyaluronic Acid, resulting in loss of facial volume, fine lines and wrinkles. 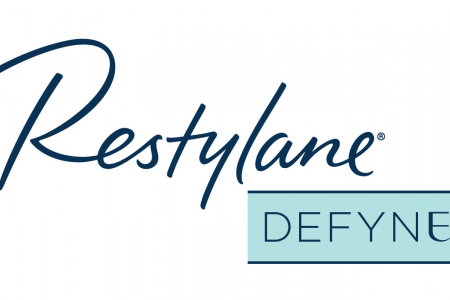 Restylane Defyne is a Hyaluronic Acid dermal filler formulated to correct deep lines around the nose and mouth. 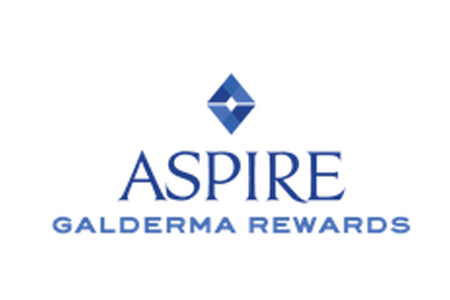 This filler is unique as it restores volume to the skin all while keeping a natural-looking appearance.